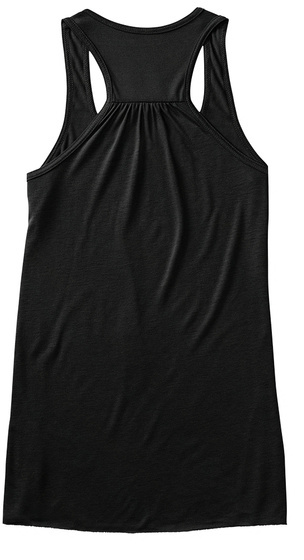 Women's Black Flowy Tank Top, available sizes S - 2XL. 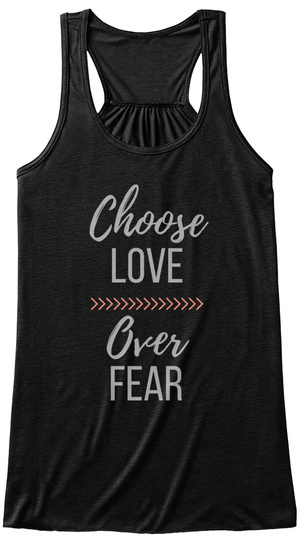 Perfect for your favorite yoga class or to remind yourself daily that love is more powerful than fear. *Please note that this is a flowy tank, loose around the abdomen and hips. Click here for a fitted tank with the same design. 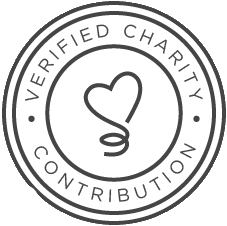 A percentage of all sales will be donated to the PTSD Foundation of America.